Here's my art thread. Let's start with the portraits of my two fursonas I just finished. The male is named Tsainoa. He's the older brother (by about 10 minutes). He's a romantic and an idealist, but also quite anxious. The female is Daome. She's creative and intelligent, but depressive. P.S. Sorry to the mods if I accidentally made two threads. 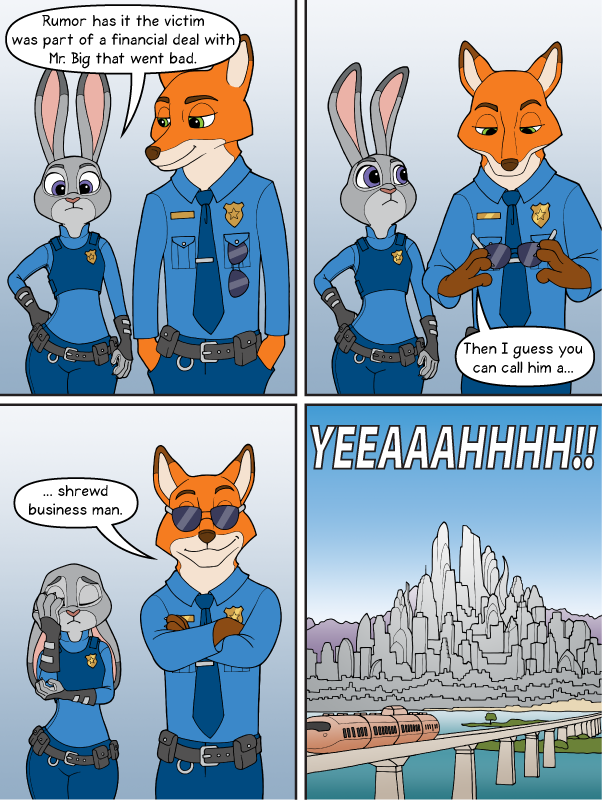 Here's a few Zootopia pics I drew recently, starting with a silly little comic strip. Here's one I did a while back that I still think is one of my better pieces. Here's a preview of a project I'm working on. damn all of these are realy good looking. 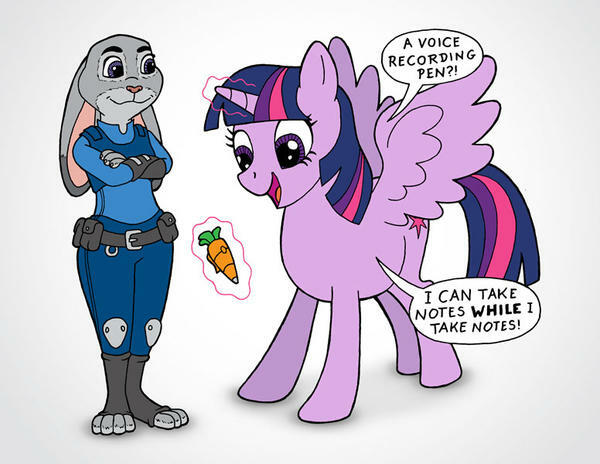 Anyone who dislikes My Little Pony, feel free to skip this post. 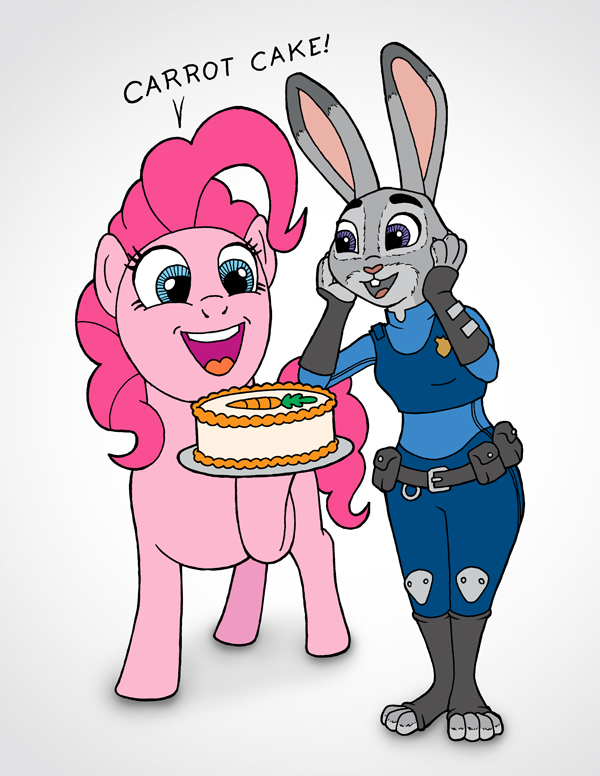 I've been doing a a series where Judy Hopps from Zootopia meets the Mane Six. I recently re-read a very short-lived webcomic I did several years ago. The story was simple and the art was primitive, but I realized that I still love the characters. In my head they had lives and personalities far beyond what got portrayed in the comic, and I kinda want to do more with them. 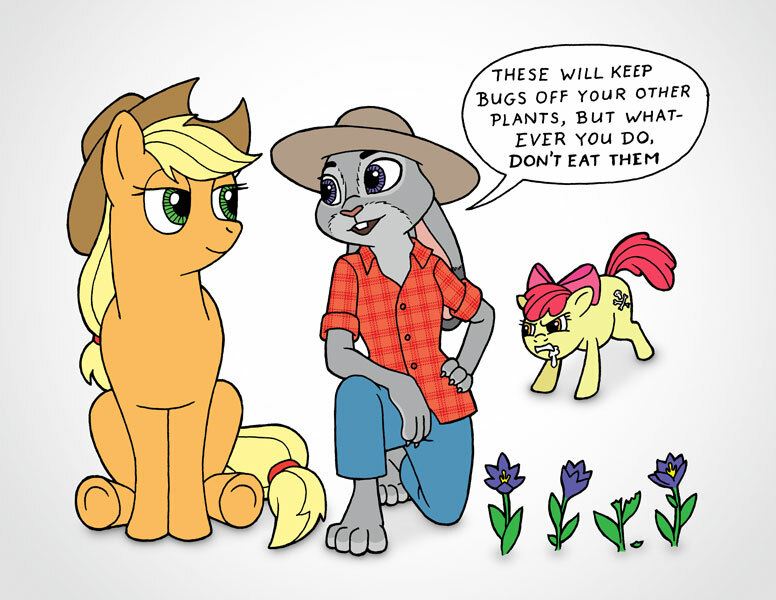 This brother and sister Nick and Iffy O'Hare, the main characters. I personally find the faces a bit, weird, but overall I really like it! 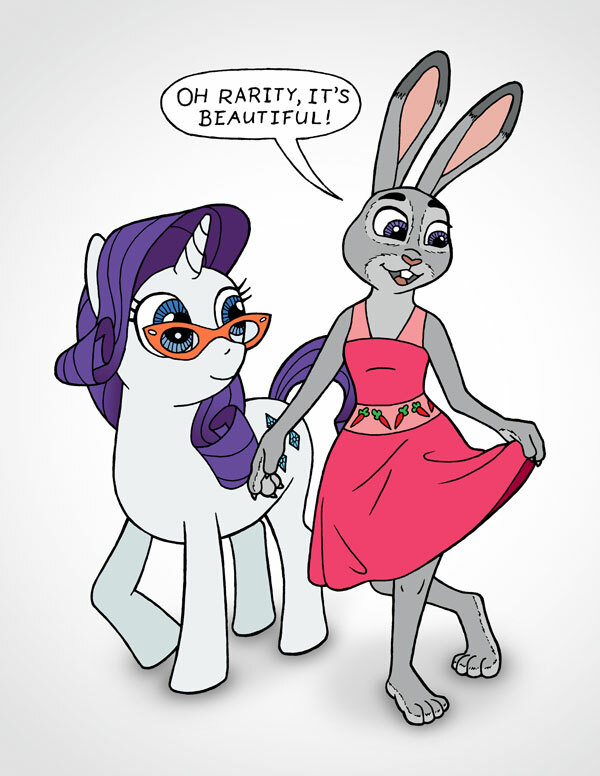 especially the clothing. Albert Derky and Hamish Nordy, two of Iffy's classmates. More characters from my short-lived web comic, Rose the albino skunk, Iffy's best friend, and Angel, Nick's boyfriend. Thank you! I work hard at coming up with good "just standing there" poses. 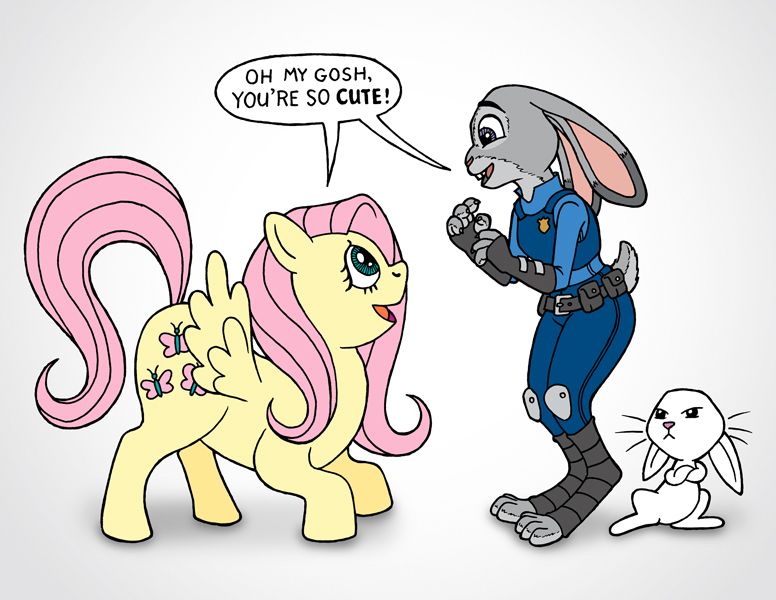 I finally finished my series of Judy Hopps meeting the Mane Six.